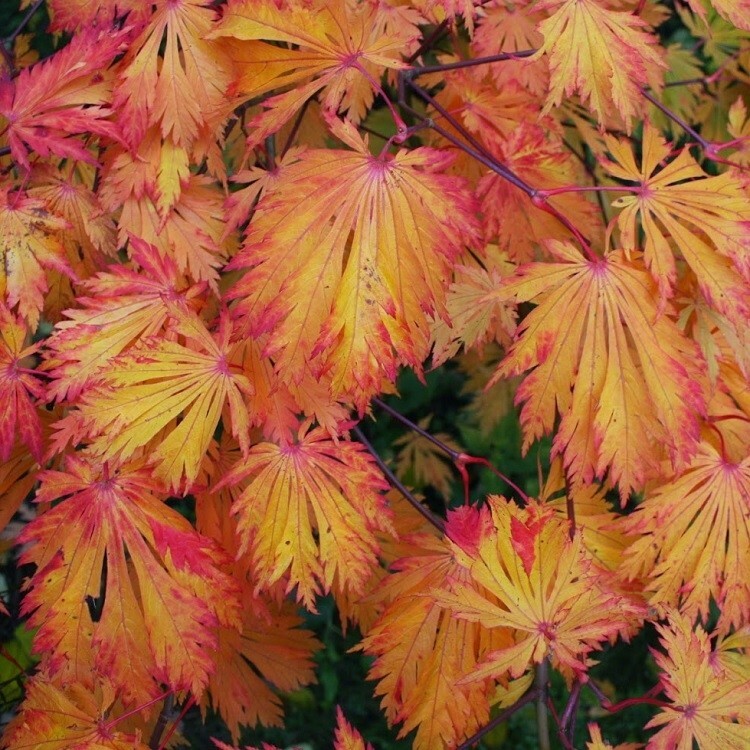 This beautiful maple is a favourite for autumn colour. The Royal Horticultural Society also think highly of it, and have given it their prestigious Award of Garden Merit. 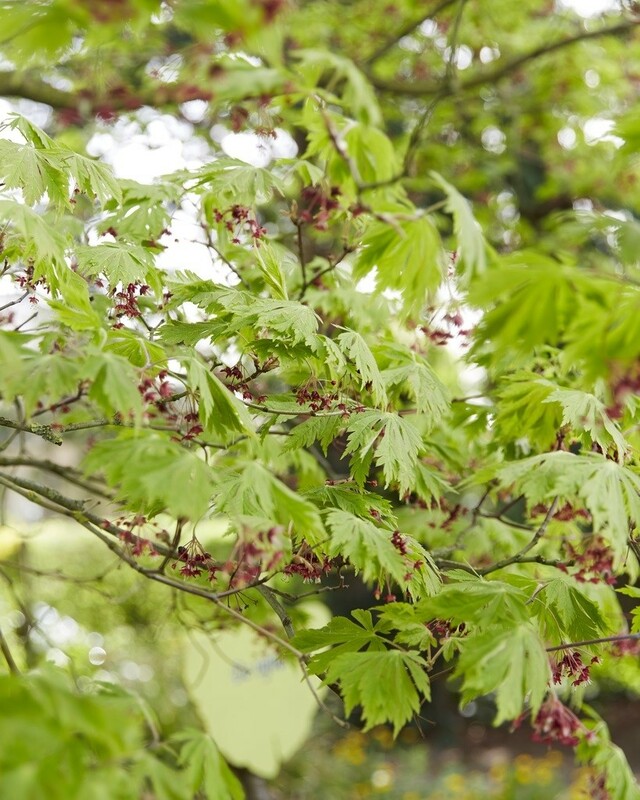 It makes a spreading, bushy tree or large shrub with deeply lobed mid-green leaves that turn brilliant scarlet-deep red tones early in the autumn. It also produces masses of small, red-purple flowers which are followed by winged seed-heads. 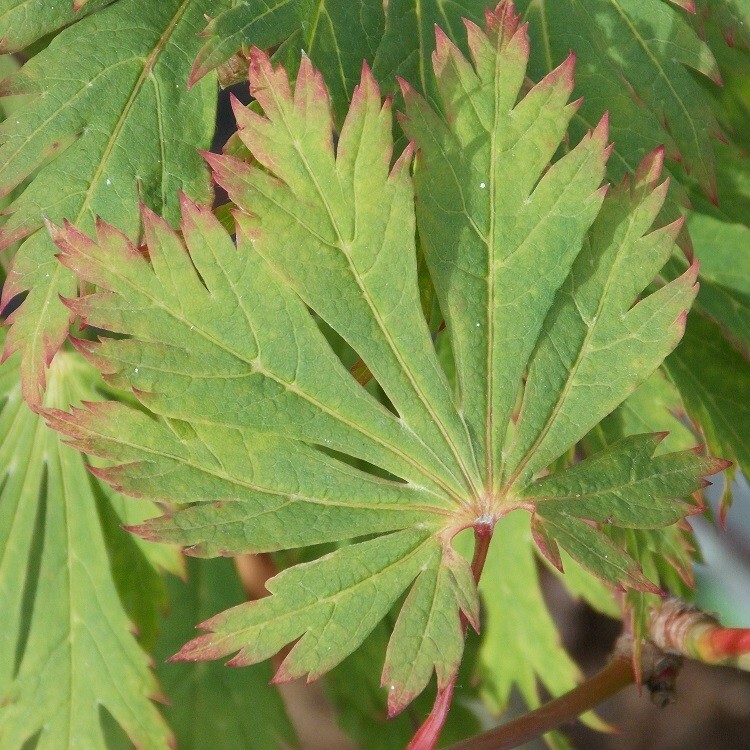 Like most maples, it enjoys a sunny or partially shaded spot. The soil should be moist but well-drained. 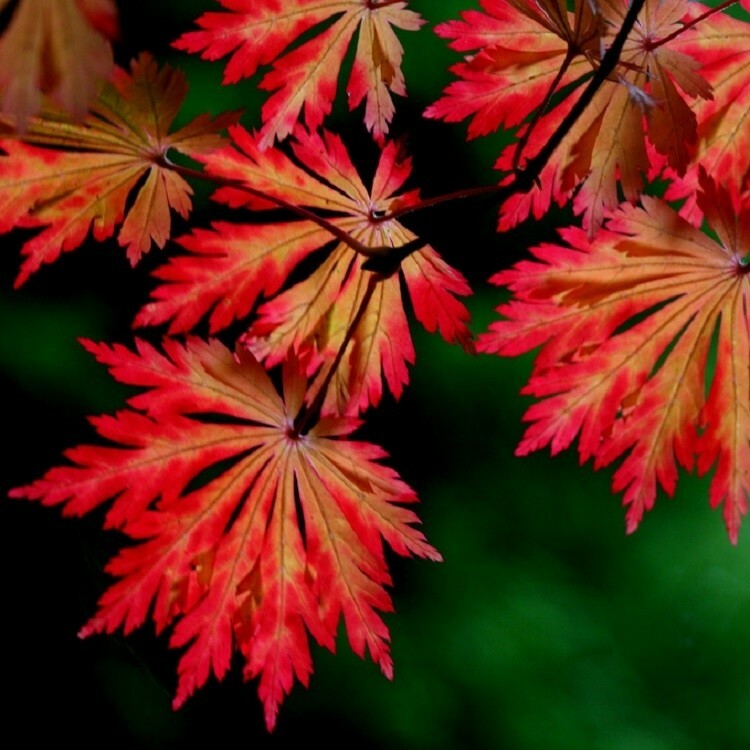 Pictures show the plant in late Spring, plus the fire clad autumnal shades. Supplied in approx 2-3 litre containers.